Prince Harry Spotted Kissing And Hugging His Girlfriend Meghan Markle, How's Their Love Life? So much in love: Prince Harry and Meghan Markle!! 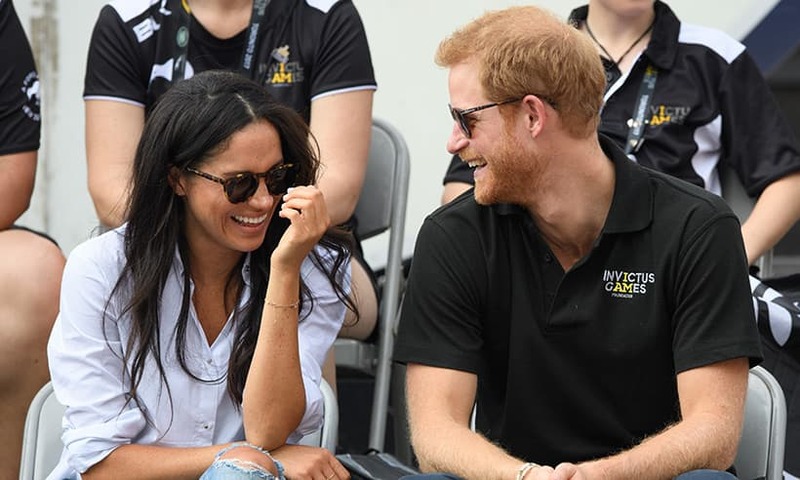 After giving their first appearance at the opening ceremony of the Invictus Games, a few days back, the couple gave their first joint appearance and finally they were seen kissing and hugging at the closing ceremony of the Invictus Games. Let's learn the story in detail. Here's everything you need to know about these two lovebirds. Just stay with us. Prince Harry hugged and planted a kiss on his girlfriend Meghan Markle and he also met with her mom during the closing ceremony of the Invictus Games in Toronto, Canada, on Saturday, September 30. 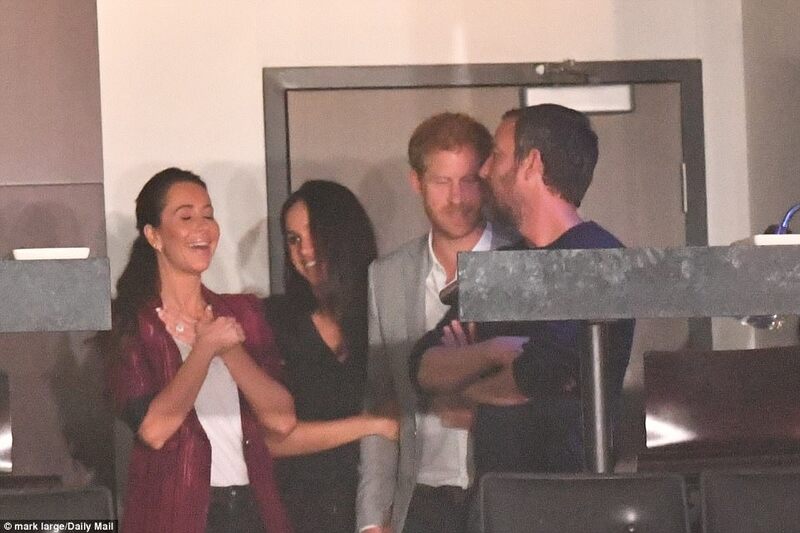 The 33-year-old British royal left his official seat shortly after the ceremony started to sneak into the luxury box where Meghan sat with her friend Markus Anderson and her mom, Doria Raglan, and the daughter-in-law of former Canadian prime minister Brian Mulroney, Jessica Mulroney. 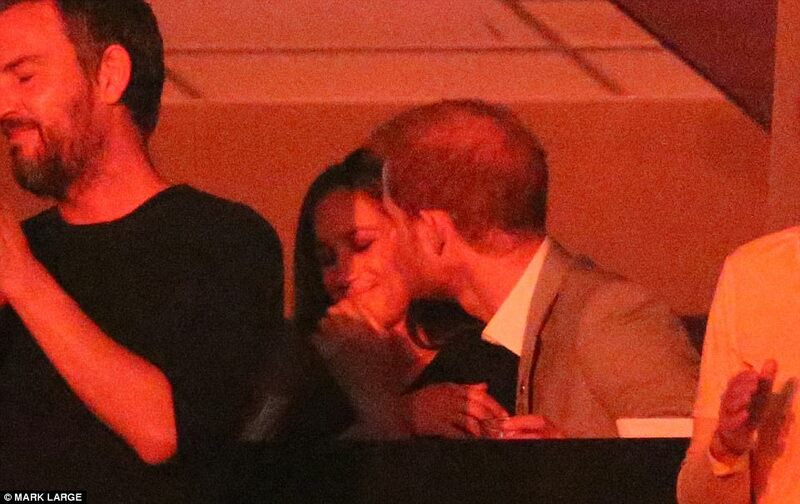 The 36-year-old Suits actress, Meghan Markle looked relaxed and happy as she leaned into Harry’s shoulder at one point. Also Read - Prince Harry's Love For Girlfriend Meghan Markle Made Him Open Up About His Mental Health, Cute! 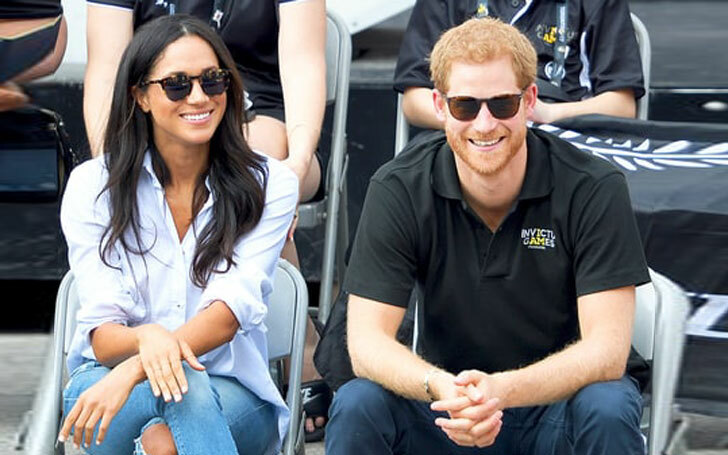 Prince and Meghan actually first met in Toronto in May 2016, during the launch of the 2017 Invictus Games but they didn't get indulged in an affair until July 2016, however, their relationship was only confirmed on 8 November 2016. These two lovebirds are enjoying a romantic relationship and we are eagerly waiting for their wedding!! 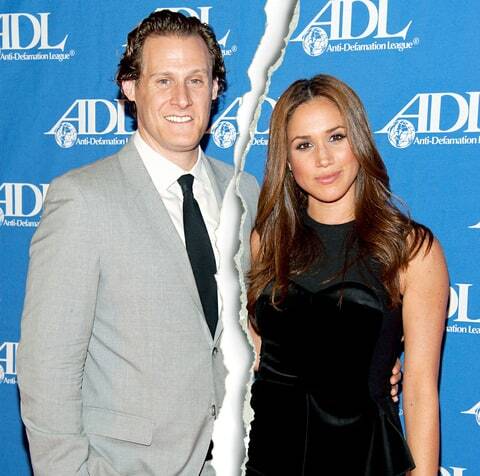 Prior to her relationship with Prince Harry, the Remember Me star, Meghan Markle was married to an actor Trevor Engelson. The couple got indulged in an affair in 2004 and after 7 years of dating, they were finally married on 10 September 2011. But unfortunately, they ended their marital relationship with a divorce just after a couple of years of their marriage in August 2013. Here's the end of the story. For more updates, don't forget to visit our site Frostsnow.